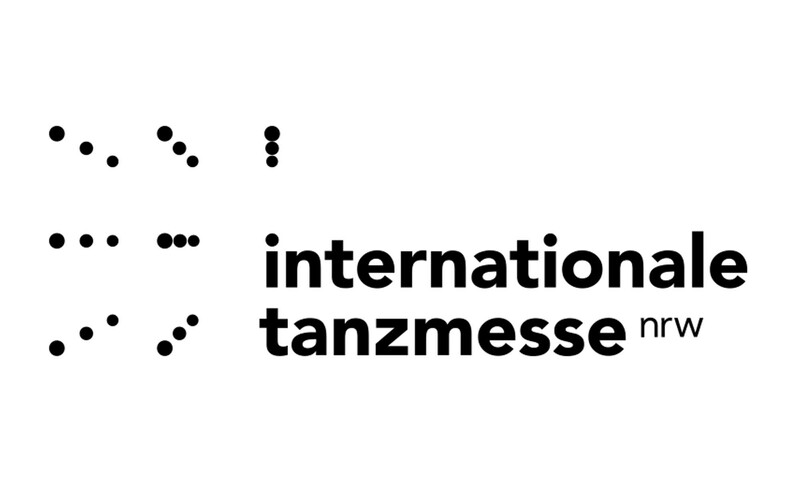 Partners of the SHAPERS project presented at a ‘T-Talk’ for the second time at the internationale tanzmesse nrw, a biennial gathering of contemporary dance professionals in Düsseldorf, Germany. The partner organisations of the EU project SHAPERS shared and discussed the experience they gathered over the past 2 years: How do cities and public spaces challenge dance and bodies and how do artists renegotiate the perception and role of the body in the Euro-Mediterranean? Together with eight dancers from France, Bosnia and Herzegovina, Morocco, Spain and Egypt, they shared experiences of training, creation and cooperation across the Euro-Mediterranean for contemporary dance in public spaces and unusual locations.